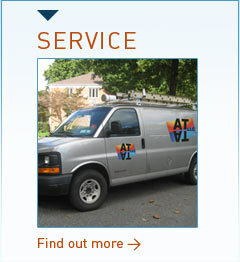 Any Temp Any Time LLC services Westchester, Rockland County and the Tri-State area's residential and commercial air conditioning and heating needs. Offering 24 hour emergency service and unbeatable prices, Any Temp Any Time LLC is the leader in installation, service and design. 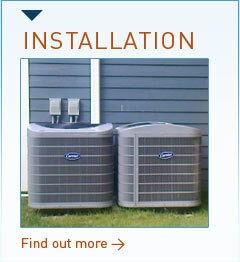 At Any Temp Any Time, we carry only the top brand names and use only the highest quality parts. 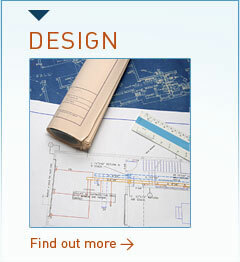 Our expert installers and technicians understand your needs and are not satisfied until you are.